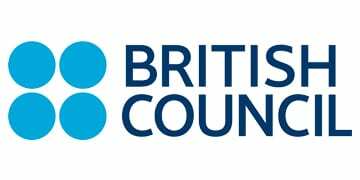 Between October 2017 and March 2019, a team of TransformELT consultants, led by Alan Pulverness and project managed by Sarah Mount, worked in close collaboration with the British Council and the Ministry of National Education in Algeria on the ELT strand of a project funded by the UK Foreign and Commonwealth Office. The Supporting School Reform Project is a result of the ongoing bilateral cooperation agreement between the UK and Algerian governments. 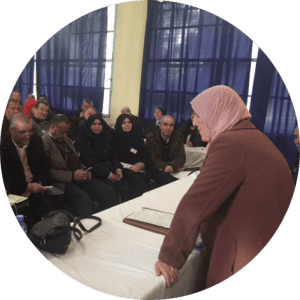 This was a capacity building initiative, informed by extensive needs analysis, and designed eventually to cascade new methodologies to teachers at middle and secondary schools throughout the country. The consultants worked with teams of school inspectors, who, in addition to quality assurance, are responsible for teachers’ professional development, to co-create cascade training manuals, drawing on both international best practice and local needs to develop approaches, strategies and outcomes that would work with and for the Algerian context. As well as developing classroom practices, the first phase of inspector training, with a core group of around 70 inspectors, addressed coaching and mentoring skills, continuing professional development, approaches to peer observation, and professional challenges in the work of school inspectors. The second phase of the project involved a group of 30 secondary inspectors, and was aimed specifically at developing learners’ speaking skills, with a particular focus on language for STEM subjects. The TransformELT team were also involved in planning, initiating and supervising the first level of cascade training, with inspectors acting as trainers to colleagues who would subsequently cascade their training to teachers of English in their local areas.